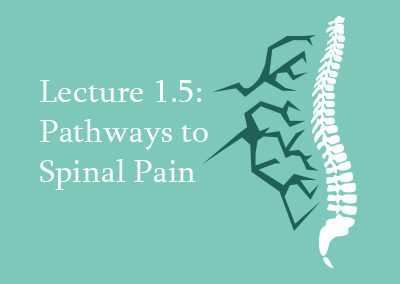 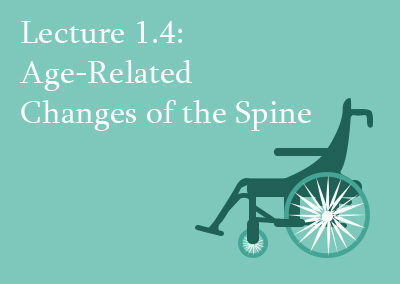 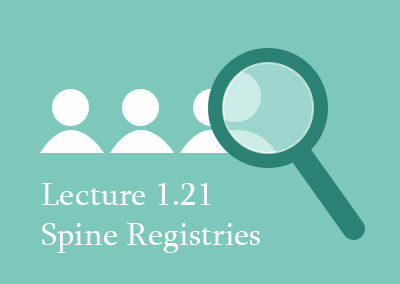 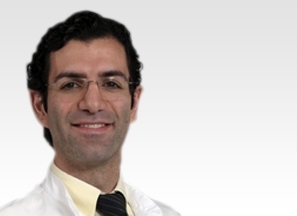 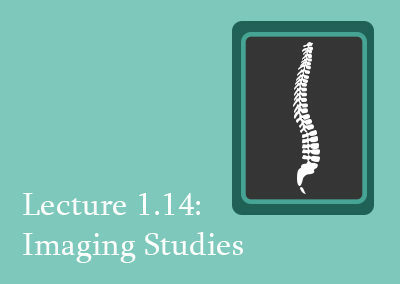 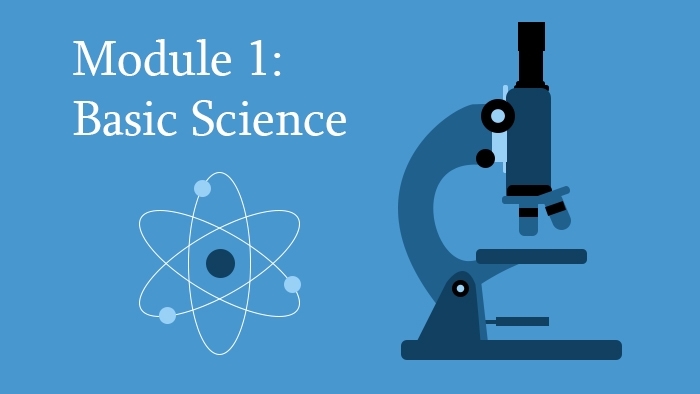 This module covers basic science of the spine for spine surgeons. 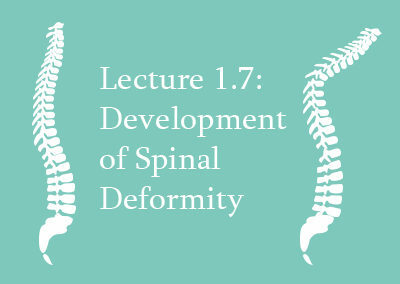 It provides an in-depth overview of the basics of spinal disorders and constructs the base of knowledge for other modules of the eccElearning Diploma in Spine Surgery. 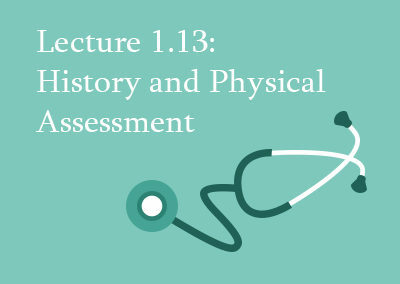 Course Structure: 21 online lectures, each with pre- and post- learning assessments, additional learning materials and a Module Examination. 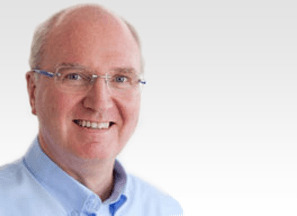 Get Started From Just €579 €299! 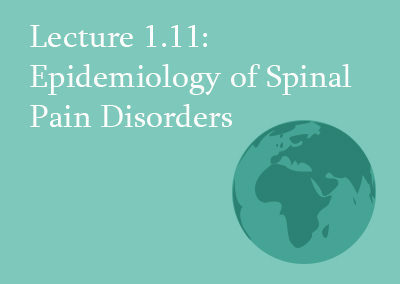 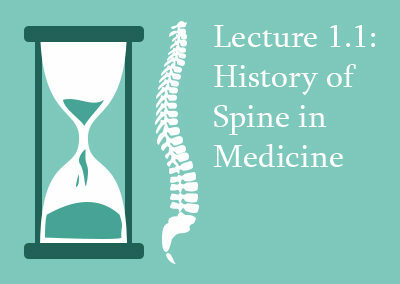 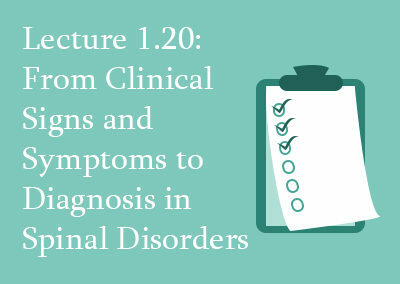 The summary of history of spinal disorders allows understanding of how developments occurred. 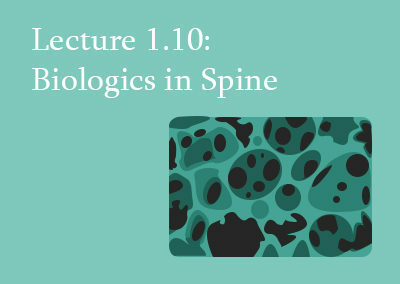 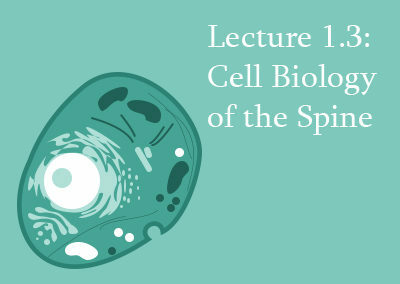 The knowledge on Spinal Biomechanics and Cell Biology are important in understanding of diseases and treatment strategies in spine surgery. 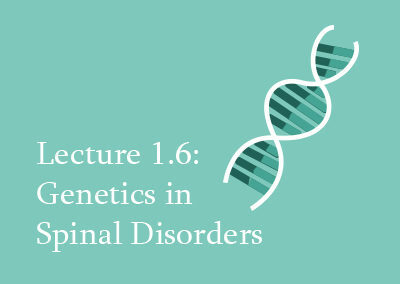 Pathways of Spinal Pain, genetics of spinal disorders and age-related changes are important in every aspect of understanding treatment strategies that are discussed in further modules in more detail. 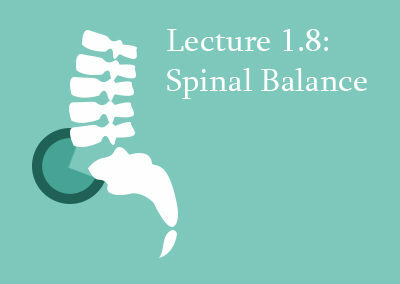 Principles of spinal balance and development of spinal dys-balance are reviewed and summarised. 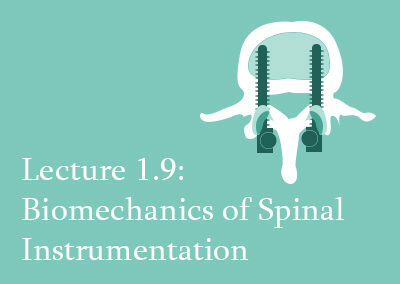 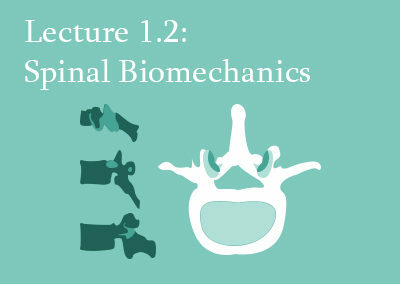 Basic technical concepts of biomechanics of spinal instrumentation, biologics in fusion, and also epidemiological concepts such as predictors of treatment outcome and spinal registries are provided. 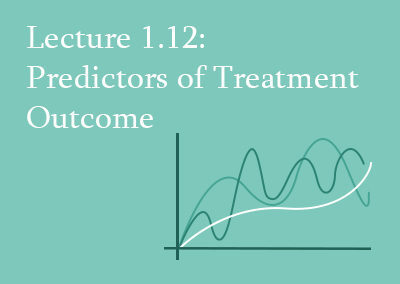 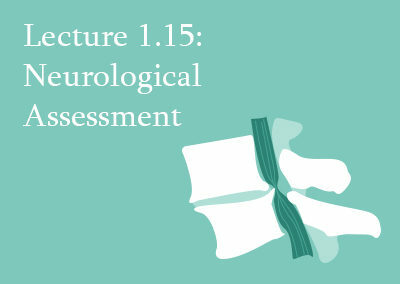 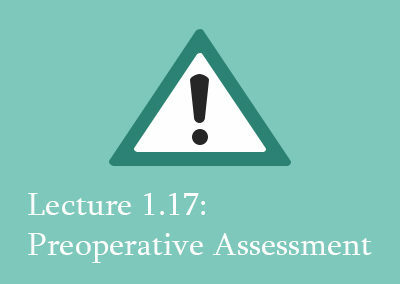 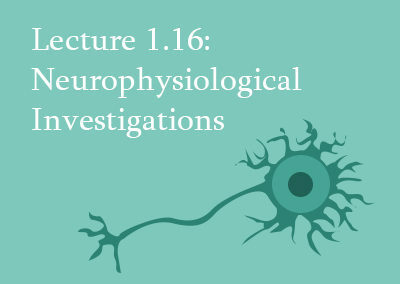 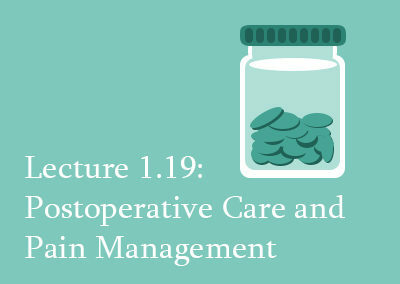 The pre-operative evaluation of the patient, including history and physical assessment, imaging studies and neurological investigations are summarised. 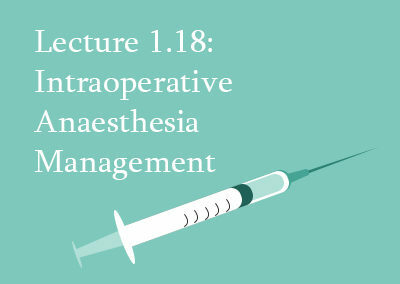 Anaesthesiological aspects before, during and after a spine surgery are described in a very understandable and efficient way.